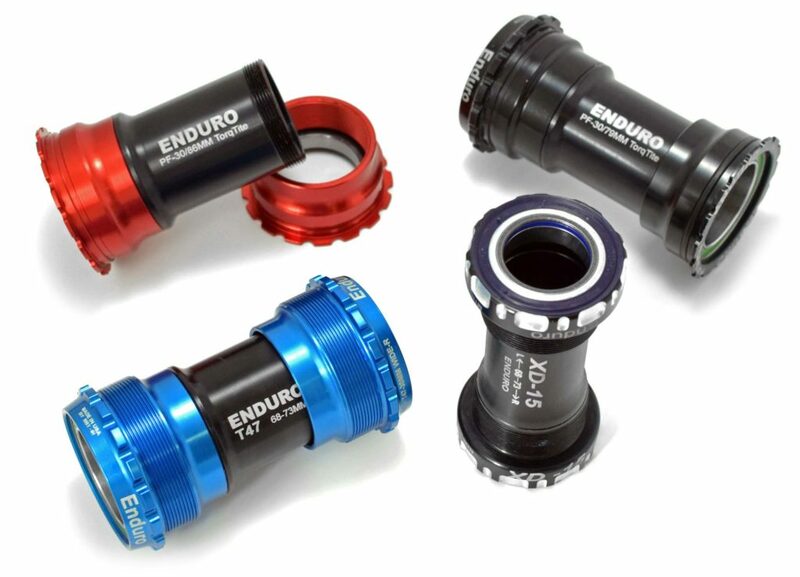 Proven time and again in World Cup race conditions, ZERØ Ceramic bearings are the ultimate race day weapon. Silicone Nitride (Si3n4) Grade 3 balls roll on Black Oxide races ground to a mirror finish after receiving Magnetite and Cryogenic treatments for hardness and longevity. 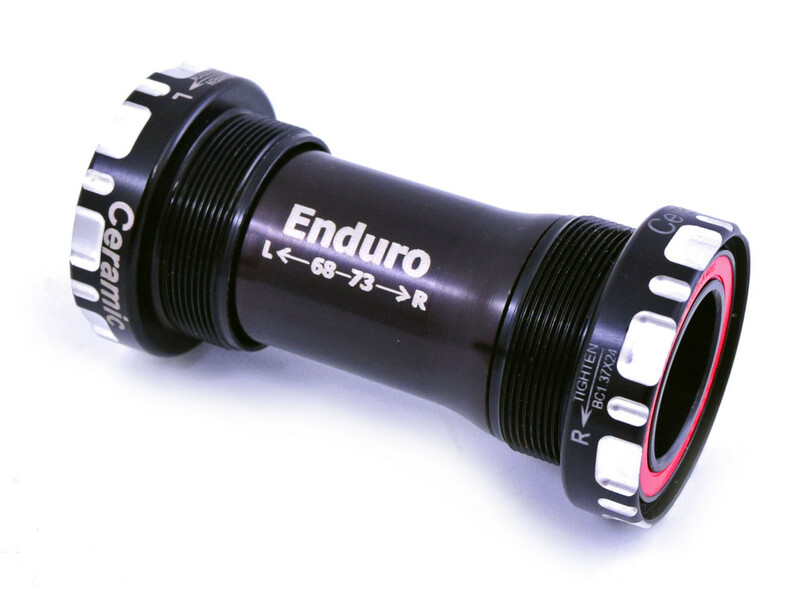 ZERØ ceramic bearings feature the roundest balls you can buy without a military license and with virtually undetectable rolling resistance, they are closing in on the magic “zero” resistance wattage number. Double silicone VV seals protect the bearings regardless of weather and are lighter and more flexible than rubber, and are the lowest drag seal available. ZERØ bearings get more email and blog feedback than any other model we make citing a dramatic improvement in rolling speed. 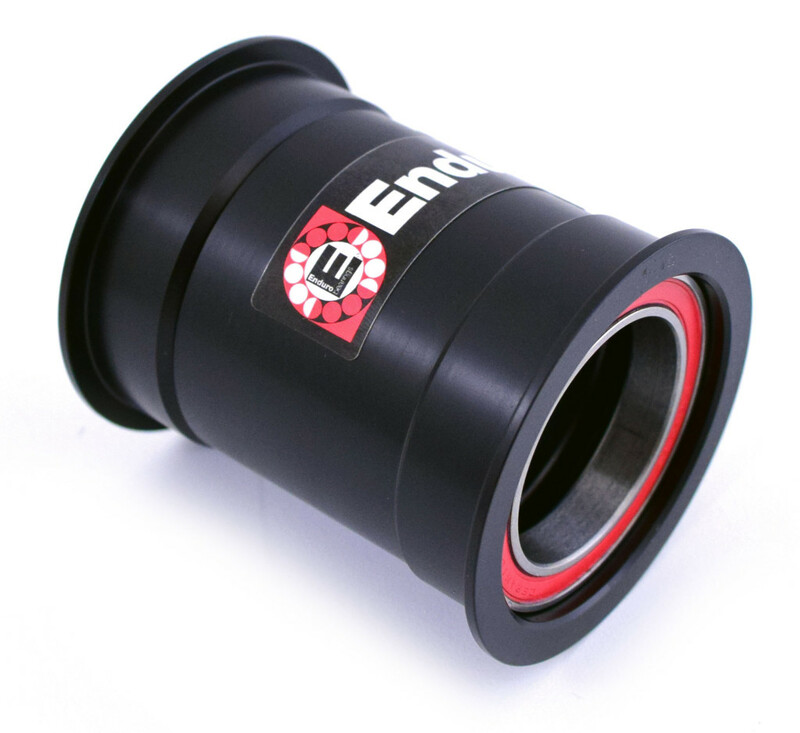 Ceramic bearings are not only here to stay, they are becoming the standard. When carbon fiber was first introduced, there was some doubt, but now every bicycle in the Tour de France is made of carbon fiber. 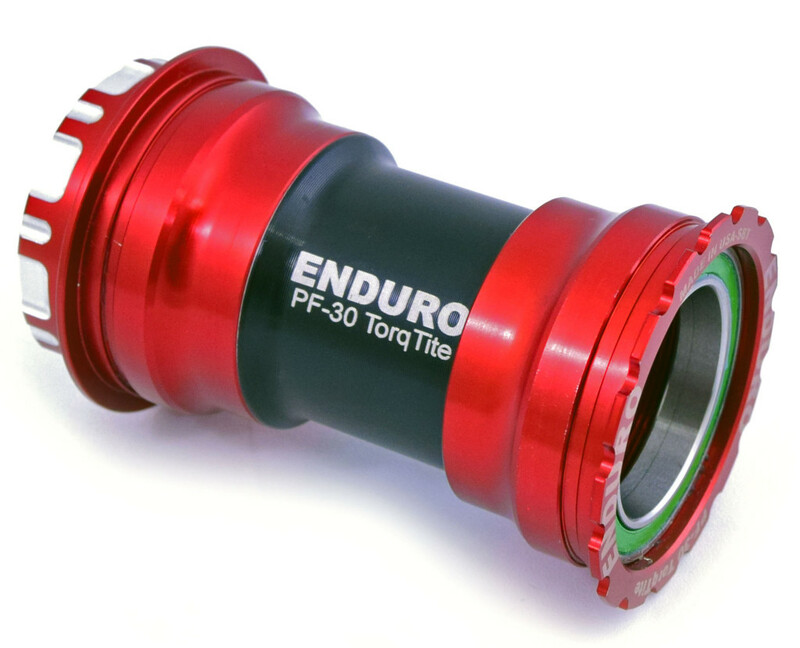 This is the case for ceramic bearings, and the CH bearings are an excellent choice of entry into the technology. 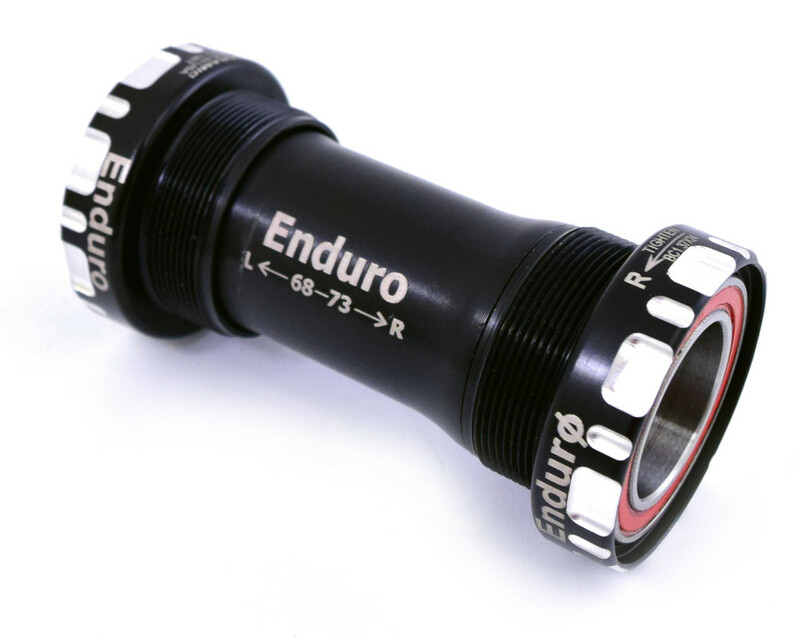 ABEC-5 tolerances and LLB seals with Graphite Nylon retainers are premium features that are not available on our competitor’s Ceramic Hybrid bearings at 2 or 3 times the cost. 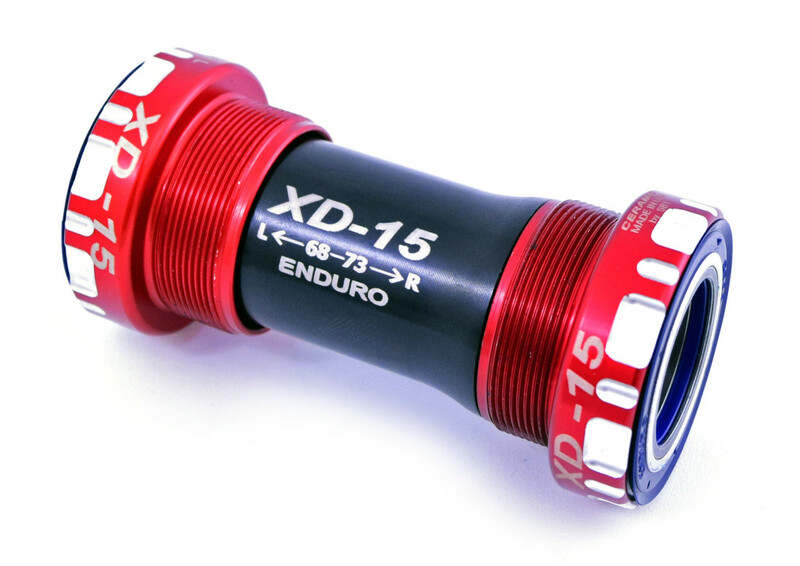 Oversized ceramic balls and cryogenic treatment of the ABEC-5 races ensure long lasting, smooth rolling bearings at great value.